Carnival Vista is the name selected by Carnival Cruise Lines for its new 135,000-ton ship scheduled to enter service in 2016. The announcement was made today by Carnival President and CEO Gerry Cahill during a media briefing aboard Carnival Sunshine which is in the midst of its inaugural European season. To be built by Italian shipbuilder Fincantieri, the 4,000-passenger Carnival Vista will be the 25th vessel in the line’s “Fun Ship” fleet. Carnival Vista will offer a wide variety of dining, bar and entertainment options that are part of the line’s groundbreaking Fun Ship 2.0 product enhancement initiative, along with a number of innovations unique to this vessel. 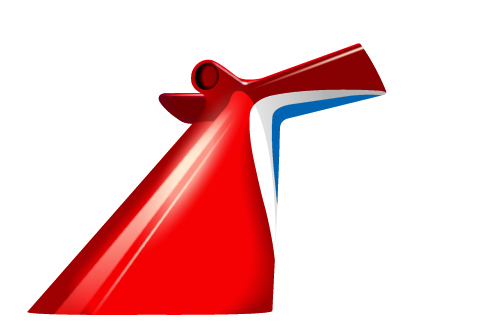 Additional design details regarding Carnival Vista, as well as homeport deployment and itinerary information, will be announced at a later date.